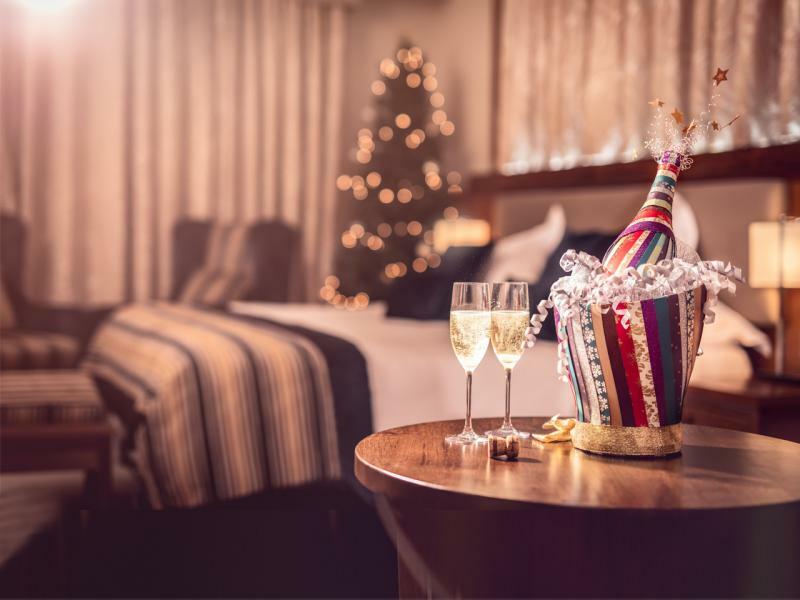 Give the gift of choice with our flexible GIFT CARDS, they are accepted in all seven of our hotels and can be used for everything, from overnight stays, dining in the restaurants, drinks at the bar, spa treatments and afternoon teas. GIFT CARDS do not expire. 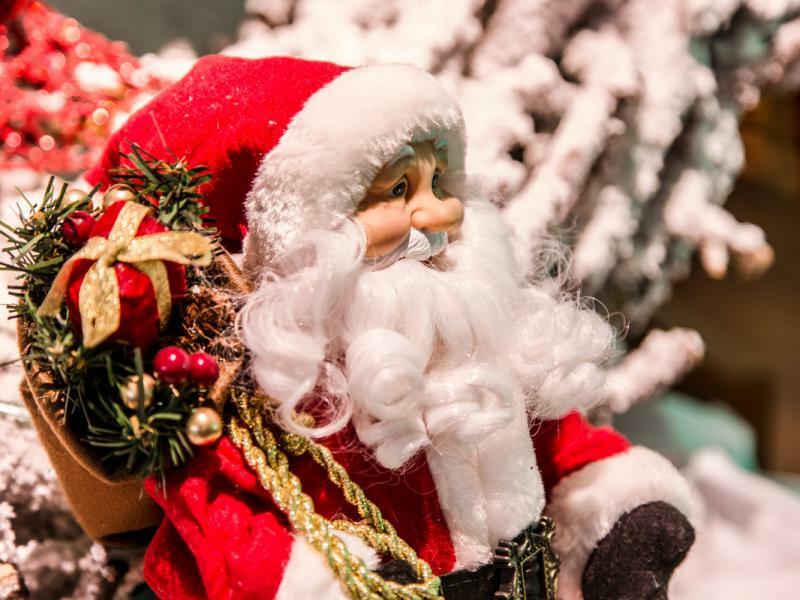 Alternatively, we have a wide selection of specific GIFT EXPERIENCE VOUCHERS to choose from. All GIFT EXPERIENCE VOUCHERS are valid for 12 months. 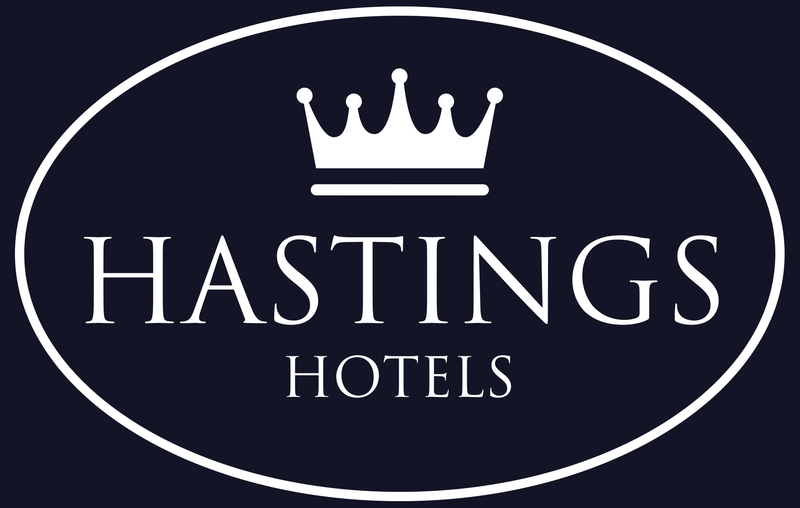 Hastings Hotels Gift CardsFrom Just £20These fabulous monetary gift cards which can be used in any of our 7 properties. 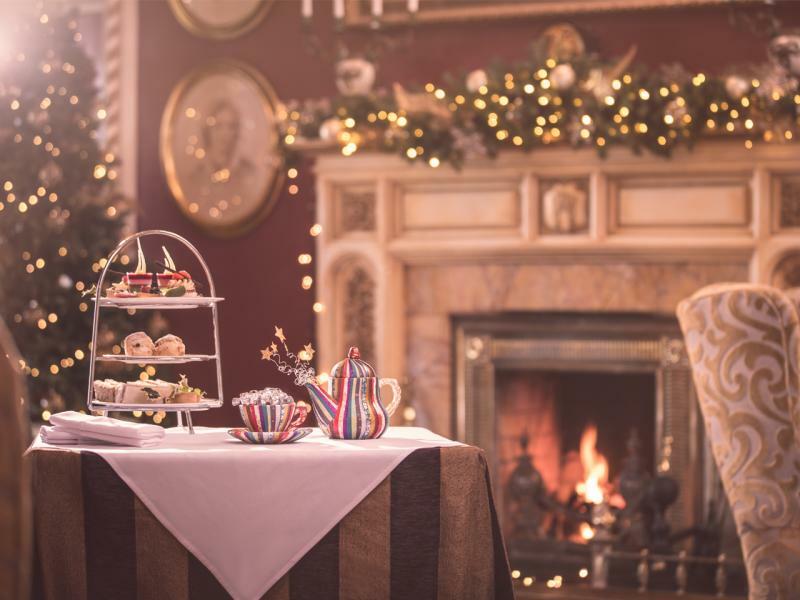 Whether it's for afternoon tea, dinner, a night away or even a spa treatment our Gift Card has you covered! Gift Experience VouchersThese special vouchers can be purchased for overnight stays, spa treatments or afternoon teas in an individual hotel. They are valid for 12 months. Frequently Asked QuestionsEverything you need to know.Find out everything you need to know about buying a Hastings Hotels Gift Card or experience voucher.